Social Icons for Woocommerce email transaction. 2 - Fix pagination of product image when view lightbox. 5 - Improve 404 page. 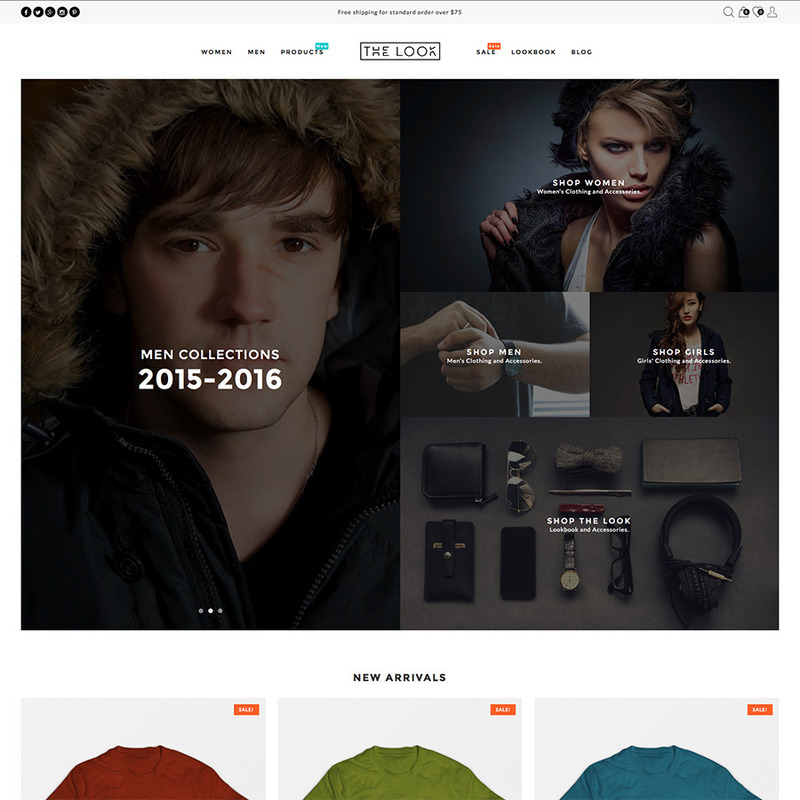 5 - Fix title bar on shopping page, category blog page. 4 - Improve Quickview click main image. 4 - Fix bug error PHP when disable wishlist plugin. 1 - Fix footer on left layout responsive on screen (1280, 1366). 2 - Fix upload background for page-title. 1 - Add WooCommerce Cloud Zoom function. 2 - Add option dispaly footer menu on left layout. 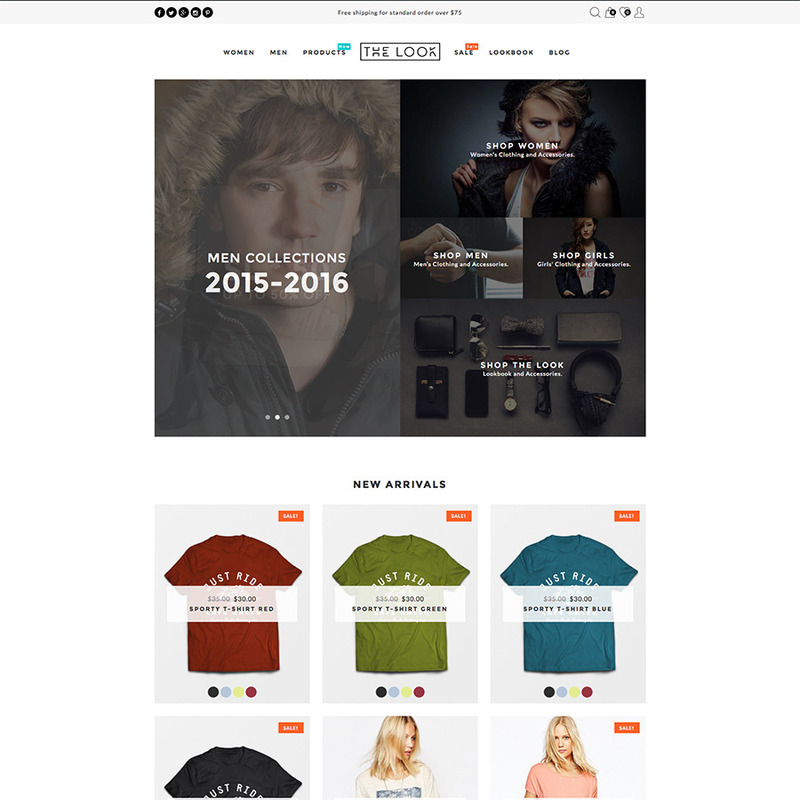 3 - Support style for YITH WooCommerce Newsletter Popup. 2 - Update compress function. 3 - Fix social space when compress HTML. 4 - Fix ajax product search suggestion. 5 - Update theme to support WPML. 6 - Fix reset admin permission after install sample data.